Cranberry juice is very beneficial for the health and a better diet. Cranberries are native to North America and the juice is derived from the fruit. It has one of the highest concentrations of antioxidants compared to other fruits. Additionally, cranberries contain vitamin C, salicylic acid, calcium, magnesium, iron, zinc and other trace elements. It also contains thiamin, riboflavin, niacin, vitamin B6, vitamin E & vitamin K.
Cranberry juice is also particularly useful for women as it helps control bacteria that lead to more common infections in women like UTI, candida & bladder infections (cystitis), as well as acne. 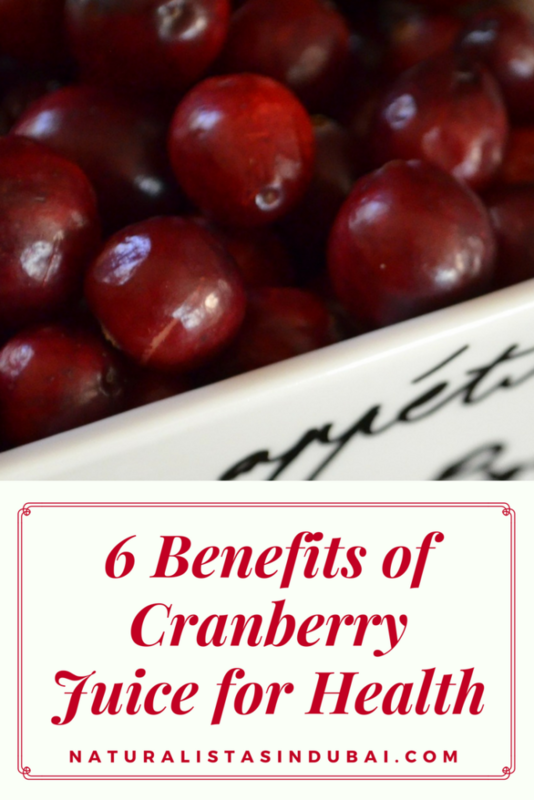 What Are the Benefits of Cranberry Juice for Health & Diet? 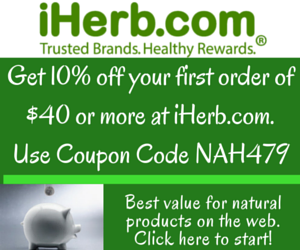 It helps reduce inflammation; assisting the body’s immune system to work at optimal levels. Consumption of cranberry juice helps lower the risk of cancers like breast, colon, lung and prostate cancer. Another excellent berry for this is the blueberry. Cranberry juice contains a high amount of proanthocyanidins (PACs), a class of polyphenols, which helps improve the functioning of the immune system, a crucial advantage when it comes to the stress levels we experience in Dubai. If you have issues with digestion and bloating, cranberry juice can help regulate your digestive tract and foster an environment for a healthy gut wall. The proanthocyanidins (PACs) contained in the cranberry juice also helps prevent cavities by inhibiting harmful bacteria from adhering to the teeth. The high vitamin C content is a great boost for the skin and vital for collagen production. 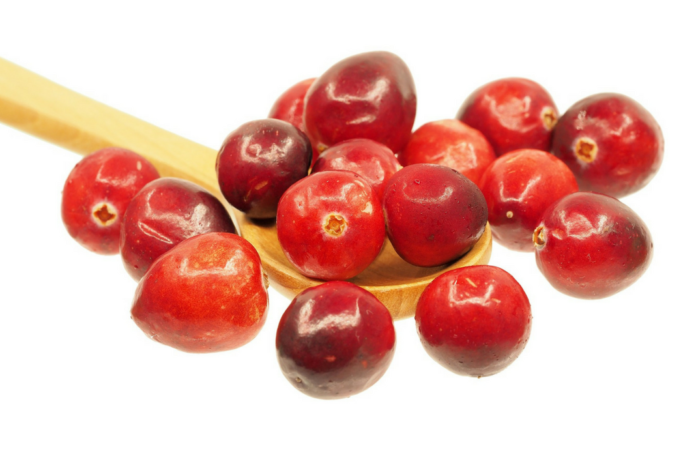 Cranberries can be found in juice form, dried or fresh. When purchasing fresh, look for cranberries that are firm to the touch and a deep red colour. You can buy unsweetened cranberry juice or make your own at home. 1 – 2 glasses of unsweetened cranberry juice every day is more than enough. A glass of cranberry juice is only about 50 calories. The taste can be a bit much for some people so you can cut with apple juice or just water. You can also consume dried cranberries as a snack during the day or add it as toppings on a salad. If you are on any medication, you should consult your physician before you start consuming cranberry juice.